You can find countless ‘how-to guides’ for Google AdWords, compiled by technically sound bloggers. However, only a few of them actually put light over some of the rarely talked facts about Google AdWords. We are not going to start with another how to guide, instead we will be sharing some of the lesser known facts about the giant advertising medium. 1. 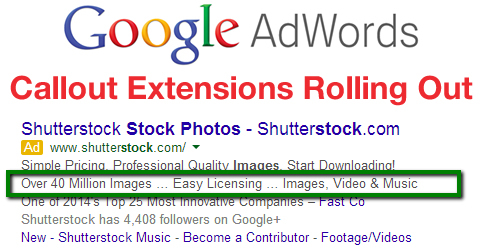 The overall working of Google AdWords is no more the same as it used to be earlier. 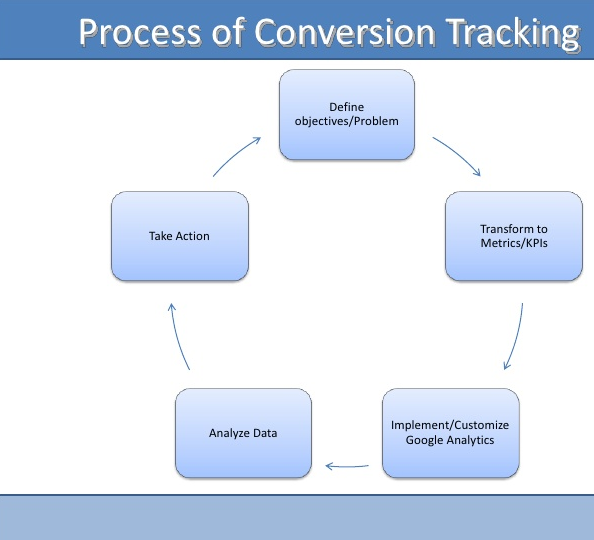 As compared to the earlier conversion tracking process, the process seems to have become tougher now. This has been witnessed by all marketers across the world who have been involved with the conversion tracking on AdWords since long. The focus should be upon the business productivity along with Google’s conversion tracking process. Most of the times, the users seem to be visiting the site through their phones while at work or while commuting. However, the conversion takes place only once they reach home. There are chances for them to convert through remarketing ads. This could cause a problem in understanding the conversion process from a particular marketing channel. Customers do not restrict their purchase to a single store instead they invest time in evaluating the prices of the same product over other online stores. This is why marketers have made way to cross-channel remarketing. 2. The official Google Partners have come up with the offer where they provide new customers with three months of free management done by experienced Google sales representatives. With this facility being free of cost, you can save a lot for the first couple of weeks. Also, this way you could go through a test period that lets you experiment with the profitability of the campaign without making much investment. Even though you will have to pay for the advertisement cost, you can save enough owing to the zero management fees for three months. 3. One thing that you need to understand is the fact that not all new features are meant to benefit you. Google keeps on introducing new features from time to time but you need to make sure that you decide wisely what features to apply to your account. Implementing all of them is not going to help out anyhow. Take this as an example, if the aim of your campaign is to garner engagement through calls via mobile traffic then there is no need for you to rely upon features that focus upon desktop clicks. 4. You can utilize the Callouts Extensions as they allow you to add extra strings of texts without specifying any additional link for the site. You will need to make sure that you analyze your requirements and use the extensions while analyzing both advantages and disadvantages.